Mother Nature is the supreme recycler. Everything has a purpose in nature. What humans perceive as yard waste, leaf litter, fallen limbs, mast, snags, & fallen logs, is really the material that nature provides for its organisms. ‘Yard waste’ is an integral part of the natural web of life. Leaf litter is nature’s food and fertilizer. Raking up all the leaves or pine needles from under your trees deprives a whole array of organisms of the food and shelter they need. 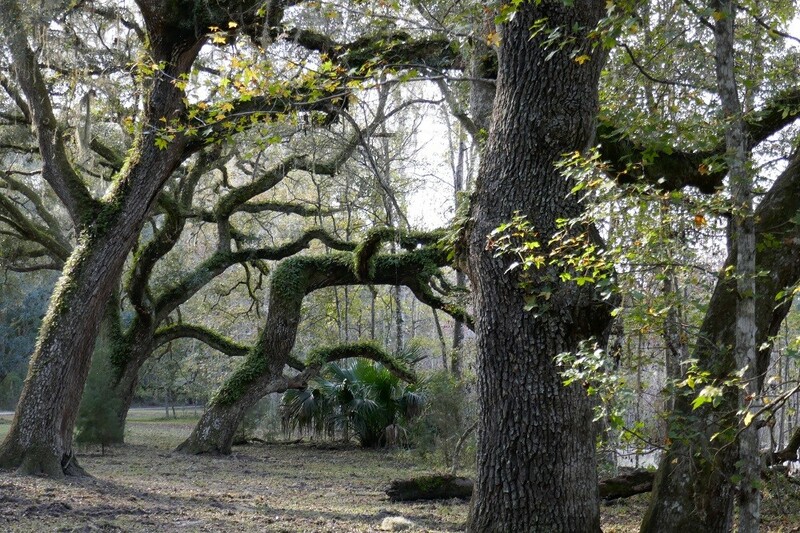 The trees don’t receive the natural fertilizer and moisture retention that leaves provide. The bacteria and insects that feed on decaying leaves are deprived of food. The larger insects that feed on those insects are deprived of food. The reptiles, amphibians and birds that feed on insects are deprived of food, the small mammals that feed on insects, reptiles and amphibians are deprived of food, and finally, the birds of prey that feed on those birds, amphibians and small mammals are deprived of food. If you can’t control your urge to rake leaves, you might perhaps rake them up around the base of your trees and leave them as a mulch. Fallen or pruned limbs left in the landscape, as a brush pile, also provides for many organisms. Reptiles and amphibians use brush piles for shelter, basking sites and feeding areas. 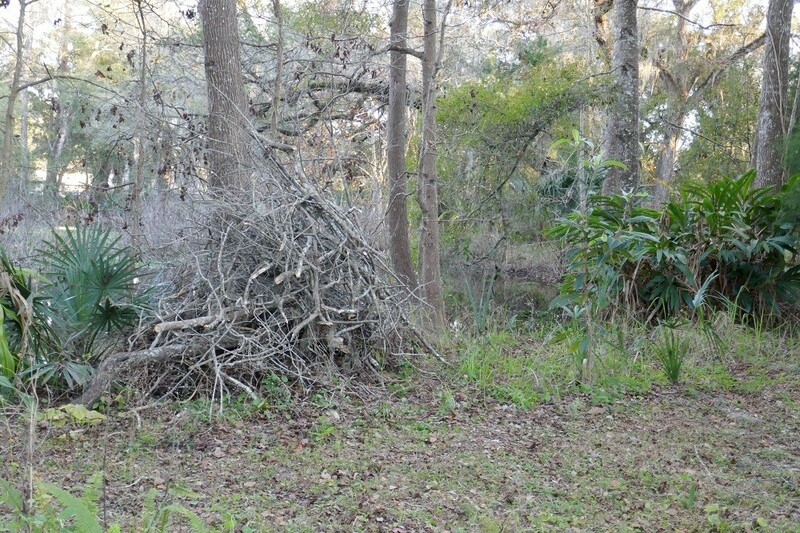 Small mammals and birds use brush piles for shelter and sources of food. Birds of prey feed on the small mammals and birds that use the brush pile for shelter. Place your brush pile behind shrubs to keep your neighbors happy. If you have too many limbs the extras can be chipped for mulch. A chipper can make use of left over limbs by making a beautiful mulch. I know many of you are leery of using mulch and wood around your homes because it attracts termites and carpenter ants. Well, the scary truth is these very species are all around us in Florida. They will find wood no matter how hard you try to stop them. Winged termites, and carpenter ants, disperse themselves on the wind and search underground for new sources of food. They prefer soft, exposed wood that nature provides, but if left with no other choice will eat the wood in our homes. Mast is a term that refers to the fruit produced by trees and plants. Examples of mast are, acorns, hickory nuts, pine cones, sweet gum balls, berries, fruits, grass seeds and fungi. Many people do not like trees that drop their seeds or fruit because they perceive them as messy. Plants and animals on the other hand need them for survival. Mast provides food for animals, it produces the next generation of plants, and it also puts nutrients back into the soil as it decays. Dead trees provide homes for cavity nesting birds. Unless a snag (dead tree) is a hazard it really should be left where it stands. Snags are home to many insects, birds, and mammals. By leaving snags you are providing these animals a natural home in which to live and raise their young. 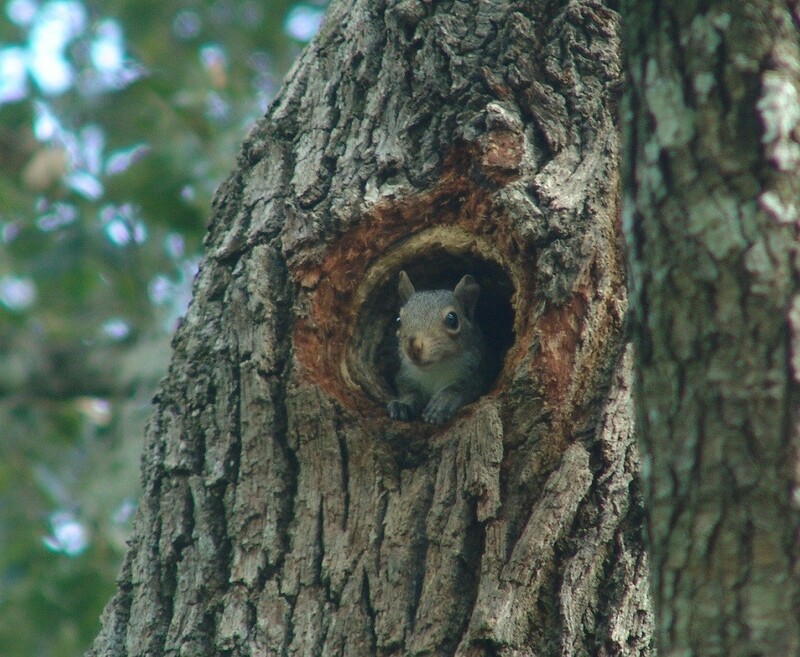 When you remove a snag the animals may look to your garage, shed, or your home for their next shelter. Fallen logs are an ecosystem in themselves. 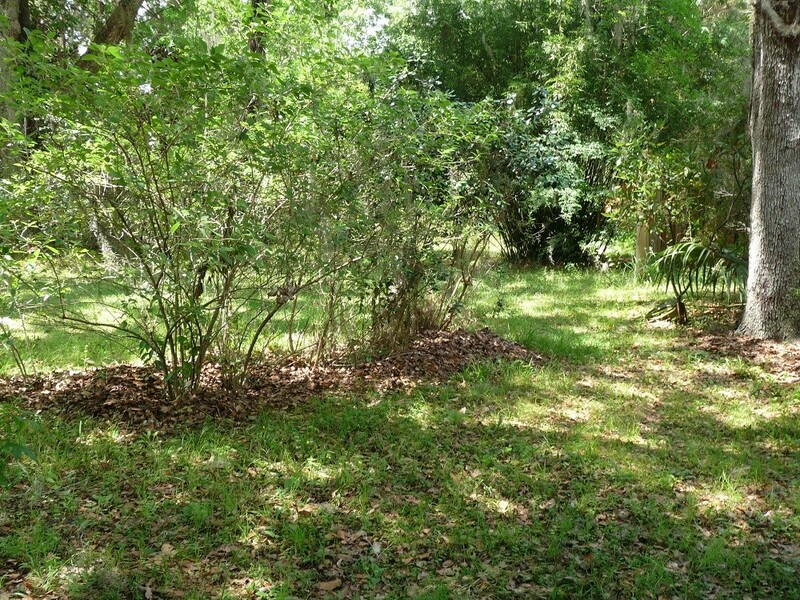 The decaying wood provides a growing medium for ferns, orchids, and mushrooms. Squirrels and other small mammals eat the mushrooms. Insects lay their eggs in the decaying wood, which provide food for woodpeckers and other birds. Mammals forage in the decaying wood for insects and if the use the hollow of a log for shelter. Next time you feel the need to tidy up nature, take a minute to think about all of the deprivation you will be causing. Not to mention the burden on our landfills (if you bag and throw away yard waste), and the air pollution you are causing if you regularly burn your yard waste. Stop fighting nature and avoid unnecessary labor by learning to live with and appreciate all aspects of nature. For we, after all, are one of those organisms that nature provides for.